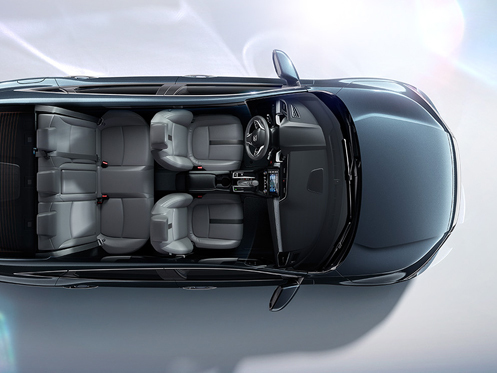 Are you in the market for a stylish sedan with impressive efficiency, bold design and a spacious cabin? If so, then you’ve probably considered the 2018 Honda Civic and the 2018 Toyota Corolla. Both of these popular vehicles offer incredible efficiency, stylish design both inside and out, as well as many up-to-date technologies. However, check out the information below to see why the new Civic makes a lasting first impression over the competition. With the new Civic, you can go the distance and keep on going thanks to efficient power and a standard Eco Assist™ System allowing you to easily switch between driving modes to save even more on longer adventures. Plus, thanks to the available turbocharged engine, you won’t have to sacrifice power for efficiency on the go. Thanks to an impressive list of cutting-edge technology, you can enjoy endless entertainment and connectivity no matter where the road leads you. Packed with plenty of connected audio features like Bluetooth® wireless technology, Apple CarPlay™, Android Auto™ and Pandora® compatibility, you’ll love every moment spent behind the wheel of the 2018 Civic. You can drive with confidence and leave your cares behind courtesy of the numerous, advanced safety technologies working hard to protect you on the road. 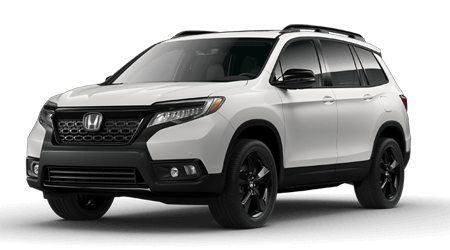 With a large array of standard features and the available Honda Sensing® suite, featuring Lane Departure Warning (LDW), Road Departure Mitigation System (RDM) and much more, you can experience peace of mind everywhere you travel. 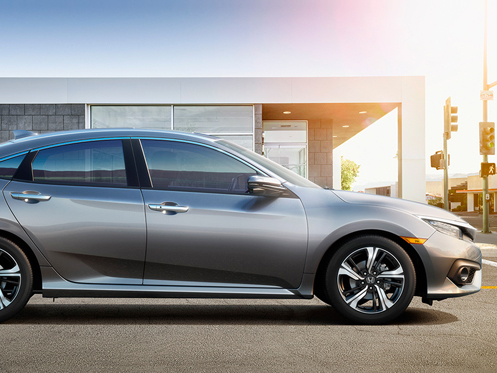 If you’re looking for a fuel-efficient sedan that packs a punch and features plenty of intelligent technologies, look no further than the 2018 Honda Civic. When it’s time to upgrade, choose Honda Morristown for an exceptional car-buying experience. If you’re interested in driving home a new 2018 Honda Civic, give us a call or stop by Honda Morristown at 4190 W Andrew Johnson Highway, Morristown, TN 37814 for a test-drive today. We look forward to serving our customers from Morristown, TN, and throughout the greater Knoxville, TN, area.